Watch out! It is addictive! You must climb as high as you can ... but be careful! You can fall! 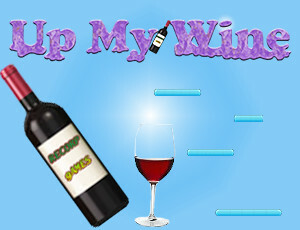 Play this fantastic 1 player game and have fun unlocking all the bottles!